Note: Worked in continuous rounds without joining each time. If there’s a semi colon in between rounds it means those rounds are sc around without an increase or decrease. I’m not sure if I did full justice to her eyes, I wanted some naive looking ones and my husband says it makes her look like an owl. Make 8 sc in a semi circle. 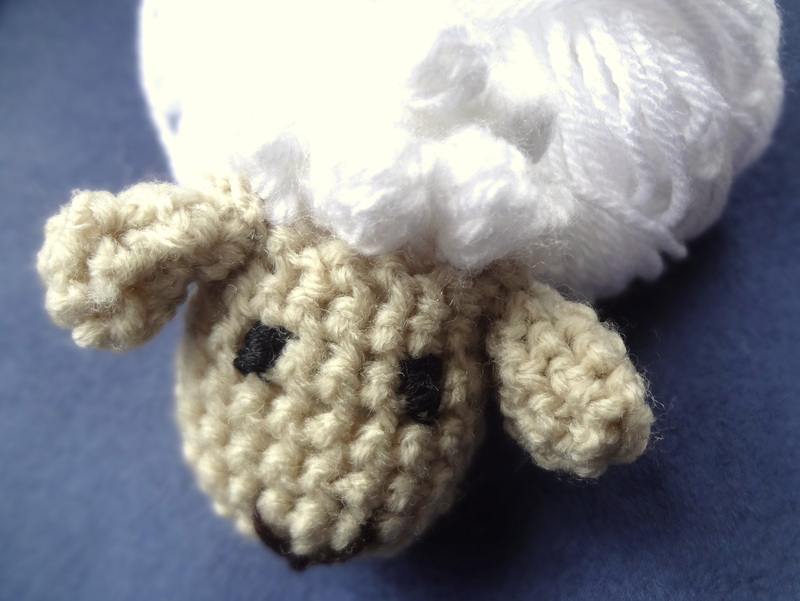 Using gray coloured yarn single crochet around the ears. 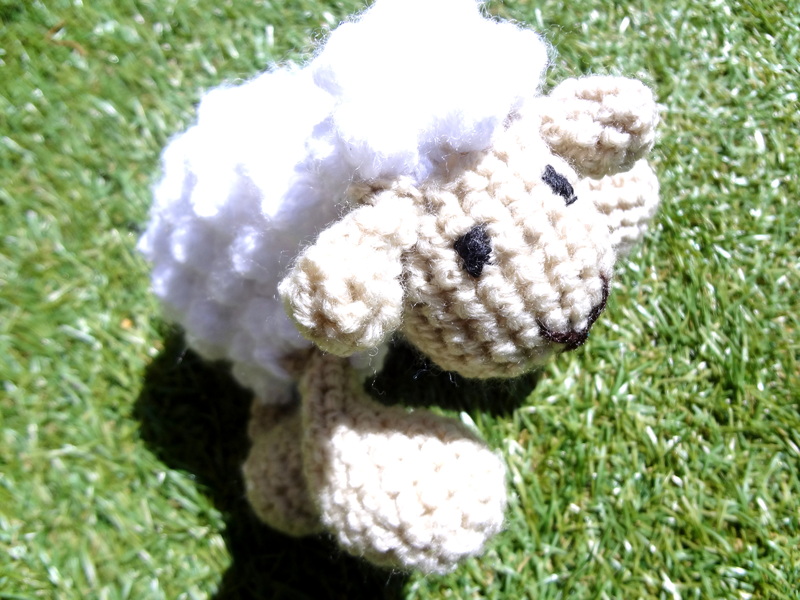 I have a feeeling it would look better with a furry yarn. Finish, stuff and sew all the parts to its body. Using pink colored yarn, join in at the region where the top of the dress meets the undergarments of the bunny. Round 2: [sc in the next 4 sl st, 2sc in the next sl st]* 8 times (48). Round 3: [sc in the next 5sc, 2sc in the next] * 8 times. (56). Round 4: [sc in the next 6sc, 2sc in the next] * 8 times. (64). Round 5: [sc in the next 7sc, 2sc in the next] * 8 times. (72). Round 6: [sc in the next 8sc, 2sc in the next] * 8 times. (80). [sc, chain 2, skip 1] repeat around the skirt. For the collar I have joined in the pink colored yarn in a similar manner at the neck, and worked in rounds till it looked like one. 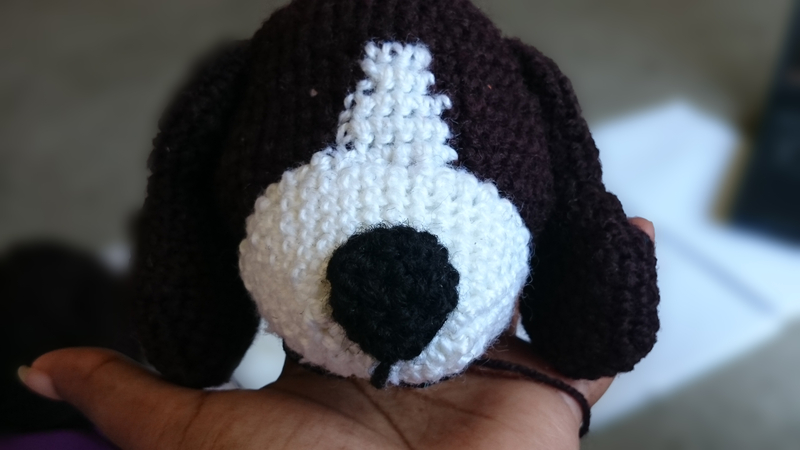 A friend of mine was keen on having a beagle made for him, and I was more than excited to start a new amigurumi crochet project. When I looked for patterns online, the one I liked had a paid pattern. Um, with all the time I had at hand I thought why not write one myself. That’s how it took about a month for this baby beagle to be formed. 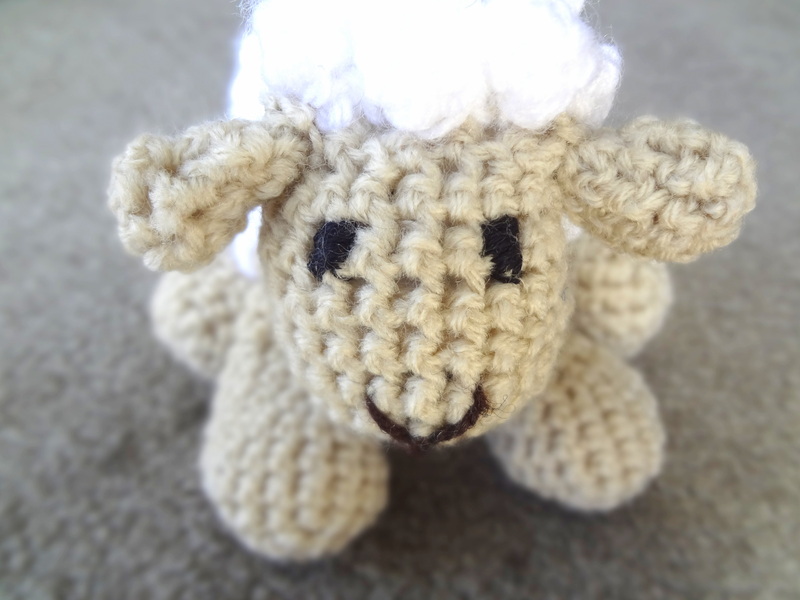 I’ve used yarn for his nose and mouth you can buy them directly from the store if you want. Stuff and fix it to the head. 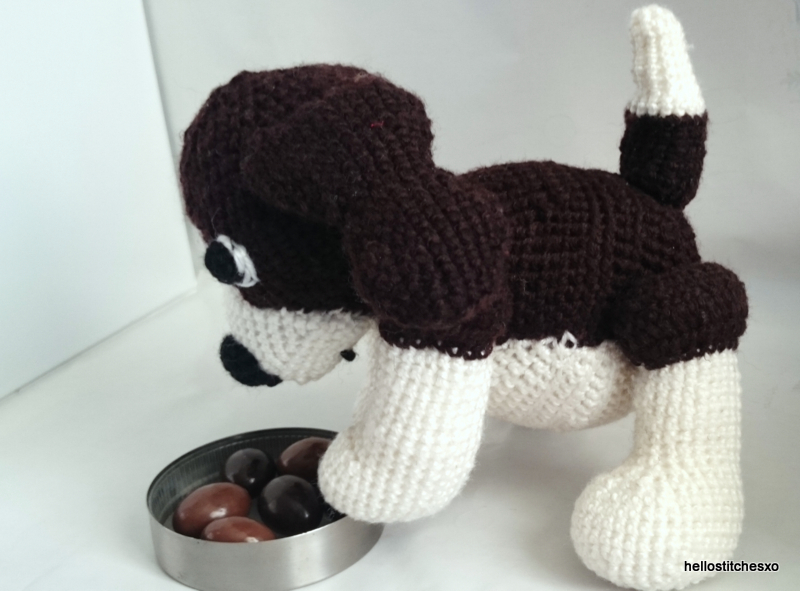 You now have the beagle dog’s head out of which you can make key chains, or other tags. 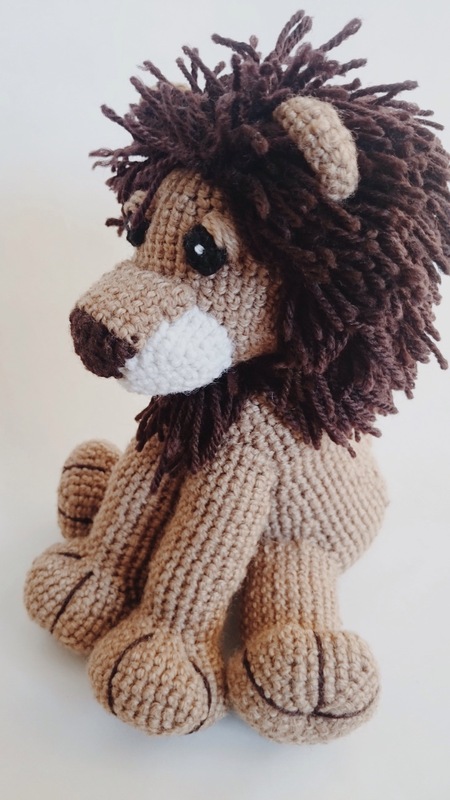 I’ve decided that this post is long enough on it’s own and the rest of the pattern needs another post. 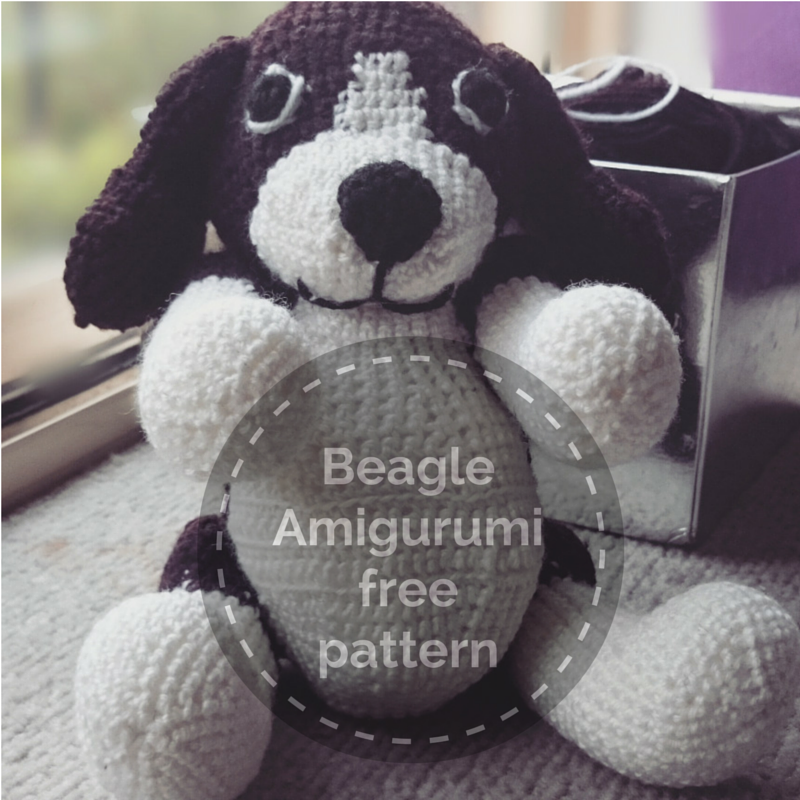 Free pattern for beagle’s body and arms are on it’s way. Until then, here’s a sneak peak of him munching treats. I finally got around to doing the beagle’s body, and here it is. 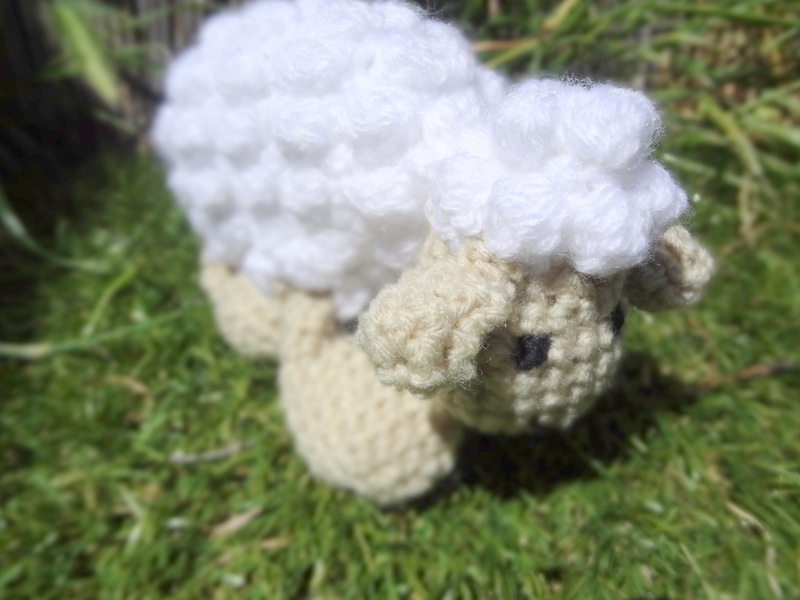 This was my first amigurumi project and I love it to pieces. 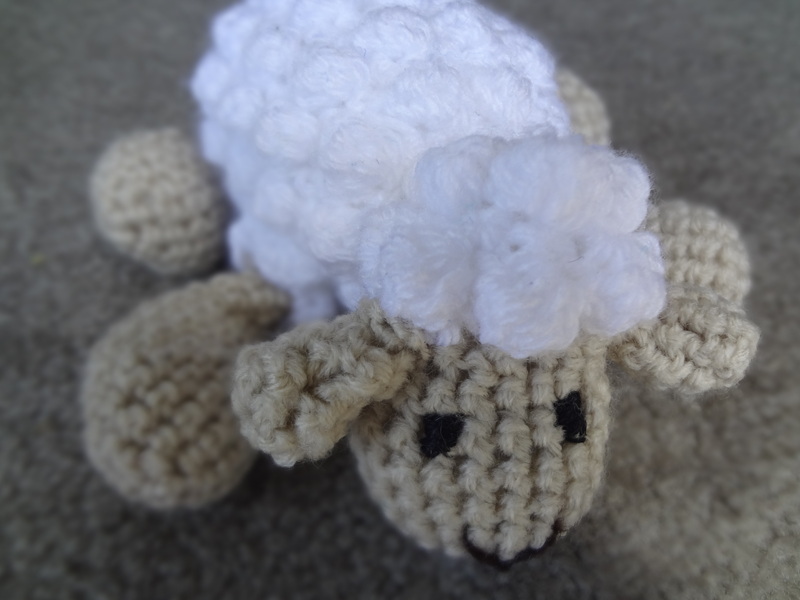 I started this one as soon as I learnt the bobble stitch and hence the fluffy big cow-like body for the sheep. By the end, I actually liked him nice big and fat. Stuff the head with a material of your choice. Join in the yarn of same colour as the body. Sl st and finish off. Tighten the opening and tuck the ends back into the head. Sl st and finish off. 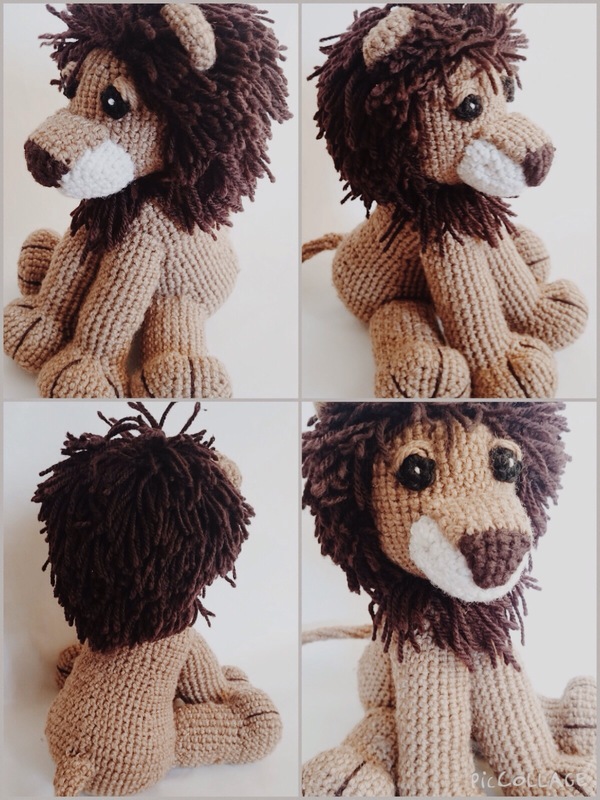 Leave a long tail at the end to sew it to the head. Make two of these ears. Stuff the feet as much as it can hold, you don’t have to stuff the rest of the legs. Sl st and join in the yarn of the color used for the body. Sl st and finish off. Leave a long tail to sew it to the body. Make four of those limbs.